Warner Bros. 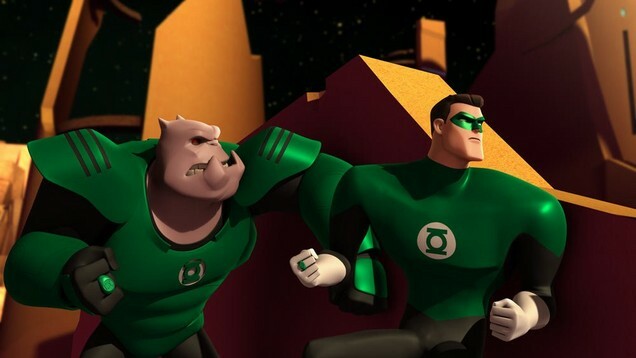 Animation has released some news images and clips from the upcoming CG animated “Green Lantern: The Animated Series.” The one-hour special is set to premiere on Cartoon Network this Friday, November 11th, at 7/6c. While I wasn’t completely sold on a new CG Green Lantern show when it was first announced, it looks like it’s shaping up well based on these two clips. The CG looks fantastic, and with a better creative team behind the script, “Green Lantern: The Animated Series” could potentially salvage the franchise ruined by the live-action Ryan Reynolds film. 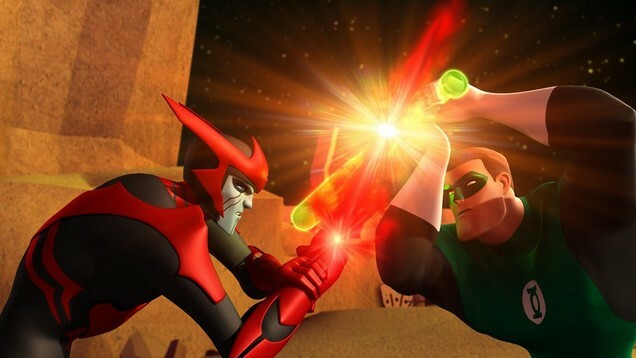 The emerald hero comes to television in the all-new CG animated action series from world-renowned producer, artist and animator Bruce Timm (”Batman: The Animated Series,” “Justice League”). 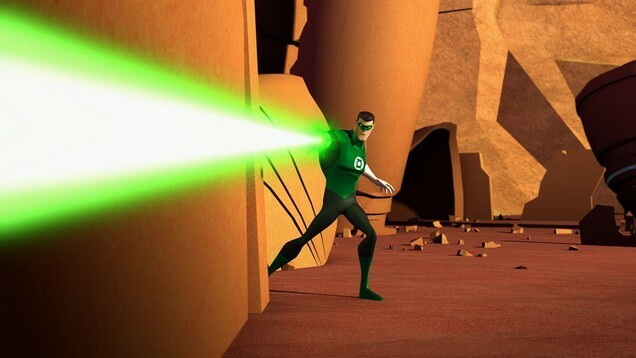 Based upon the DC Comics super hero, “Green Lantern: The Animated Series” follows Earth’s Green Lantern, Hal Jordan, who is used to being in dangerous situations - but he’s never faced anything like this! 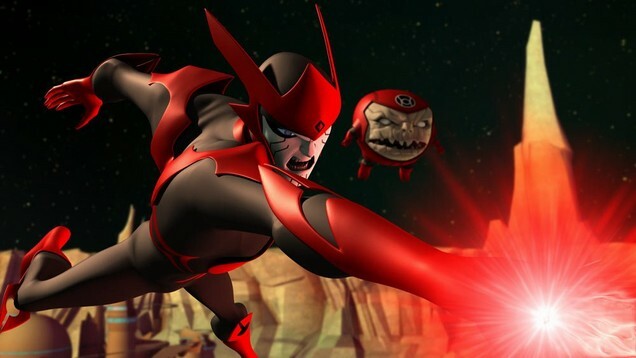 Set in the farthest reaches of deep space, the series finds Hal on the Guardian Frontier, where he must face down an invasion from the Red Lantern Corps. Powered by pure rage, the evil Red Lanterns have sworn to destroy the Green Lantern Corps and everything they stand for. Dispatched on the experimental spacecraft The Interceptor, Hal is soon joined by an all-new group of heroes on a mission to protect Guardian Space - and the Green Lantern Corps itself!